Roberts & Egan are pleased to market this well presented Two Bedroom Terraced House, situated in the centre of Upton upon Severn. Property comprises of: Lounge/Diner, Kitchen, Two Bedrooms, Family Bathroom, Rear Garden, Parking for two Vehicles, Gas Central Heating, UPVC Double Glazing. 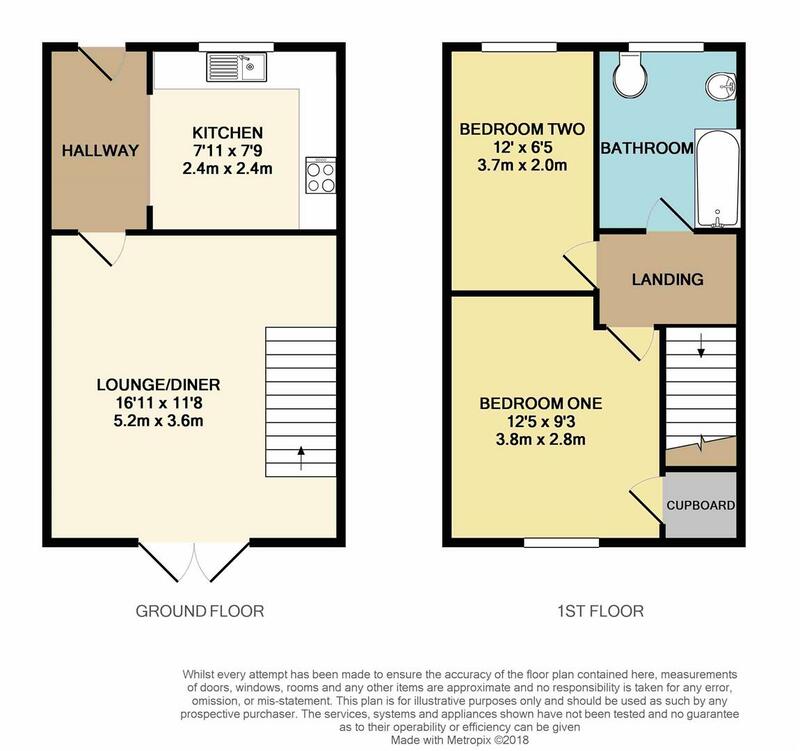 This property would be ideal for First Time Buyer or as an Investment Property.